Chord Charts and Lead Sheets from ‘Anthems For Worship’ album, all of which include music in two keys: OAK – the original album key, and SCK – the suggested congregational key. Please note these are PDF downloads of the Chord Charts and Lead Sheets which you can print out, not ‘physical’ products. 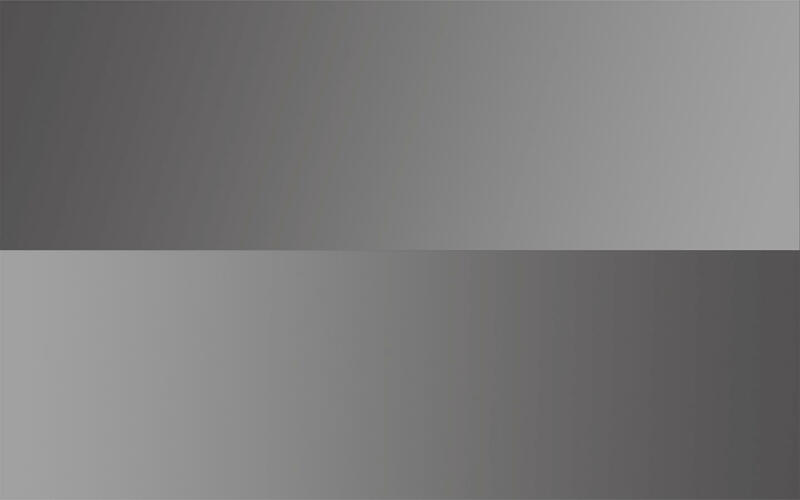 Lead Sheet origination: Simon Gash (07779 057911). ‘And can it be’ (as featured on the Phatfish ‘Higher’ album) – Chord chart/lyrics and Lead Sheet. Please note that this is a PDF download which you can print out, not a ‘physical’ product. ‘And can it be’ – Piano Score. 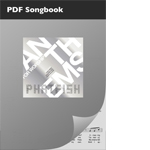 This is the full seven page almost note-for-note transcription of the piano part from the Phatfish album – much more detailed than a typical songbook approximation. The melody line is written above, and lyrics and chords are also on the score. 2 x violin, viola and cello parts used for the song ‘And Can It Be?’ on the ‘Higher’ album. 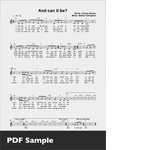 Includes Chord Chart and Lead Sheet which are also available as the sheet music product. Please note this is a PDF download which can be printed, not a physical product. ‘To God Be The Glory’ – New Tune – Chord Chart and Lead Sheet. This new tune and music by Nathan Fellingham takes the powerful words from Fanny Crosby’s old hymn and makes them accessible and relevant for today. Please note that this is a PDF download of the Chord Chart and Lead Sheet which you can print out, not a ‘physical’ product. ‘Wait’ (as featured on the Phatfish ‘Higher’ album) – Chord chart/lyrics and Lead Sheet.